Another day, another misconduct allegation leveled against a man that will shut down production on something. But honestly, it’s time for ALL the abuses perpetrated by men in power to start coming to light, and the latest one is here. 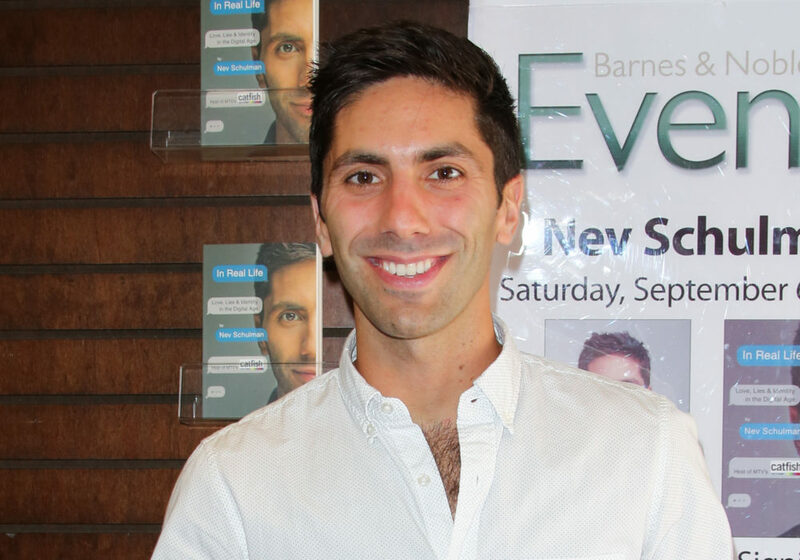 Following misconduct allegations against Nev Schulman, MTV has halted production on the long-running Catfish series. This all comes after a Ayissha Morgan, who appeared on Season 4 episode of the show, posted a YouTube, detailing that Schulman and another producer (who she refers to using different names) on the show made her feel uncomfortable. At the, time Schulman question whether or not she was a lesbian, and then inquired about her hotel accommodations, while also telling her that she was pretty and asking to take her out. Welp, looks like MTV’s going to be the one to decide if they’re false or not. On a sad and serious note, our hearts go out to Schulman’s wife and daughter, who now have to deal with negative attention in their daily lives because of Nev’s alleged behavior.